Great Burstead lies a little to the south of Billericay, but is the ancient parish from which the bustling town later grew. It is one of the earliest sites of Christian worship in Essex, since Saint Cedd erected a preaching cross here. A wooden church was built in the seventh century, but the present building dates substantially from the 12th century. It is a historic and beautiful place of worship, and is open from about 9 a.m. to dusk on most days. Today the Church of St. Mary Magdalene serves the Parish of Great Burstead, which includes the communities of South Green, Steeple View, Noak Bridge and Crays Hill. We aspire to be an anglo-catholic, loving and prayerful church community and the worship in our church building is both traditional and modern. On Sunday the 10 a.m. Sung Eucharist is according to Common Worship and our 8 am Mass is according to the Book of Common Prayer. Everyone is welcome to any of our services and ‘everyone’ means everyone! The congregation is open and inclusive, and you will find a warm welcome at any of our services or activities. 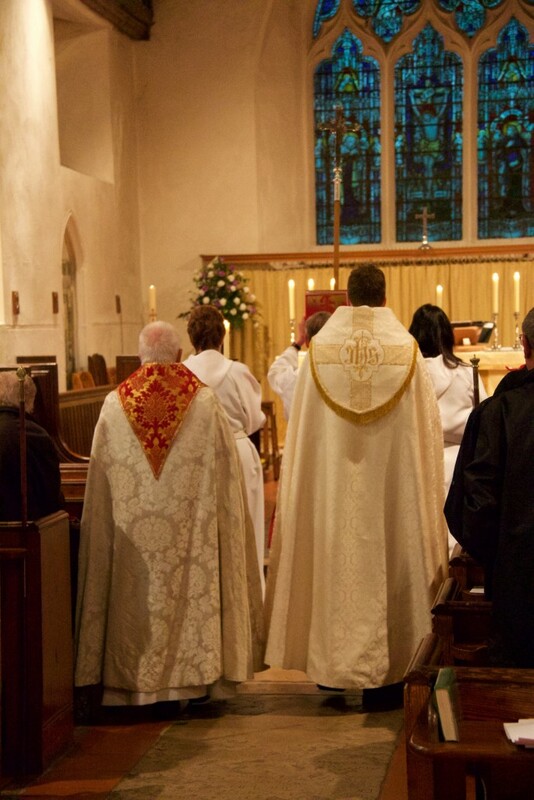 The Church plays a full part in the Deanery of Basildon, the Diocese of Chelmsford, and Churches Together in Billericay. You are invited to come and find out more about this thriving community and explore the Christian faith with us. Our Parish Safeguarding Officer is Tamsyn TAFT, who may be contacted at church or by email safeguarding@greatburstead-church.co.uk.